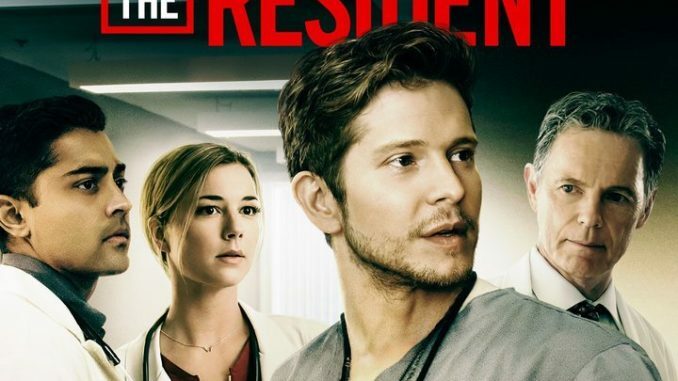 While dealing with a sprained ankle from an accident — for which he refuses treatment — Conrad (Matt Czuchry) treats his former medical professor (guest star Erika Slezak, "One Life to Live") for hallucinations in the new episode "Haunted." Nic (Emily VanCamp) has a hard time getting over a patient’s death. As he gets closer to Lane (Melina Kanakaredes), Bell (Bruce Greenwood) courts trouble with his treatment of a foreign diplomat. Manish Dayal also stars.